Freeman Painting of Seattle Washington is a full-service painting company, specializing in top quality residential painting and light commercial building painting. 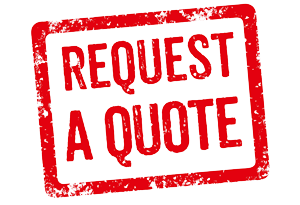 At Freeman Painting we have a long history of high quality service to the Seattle area. 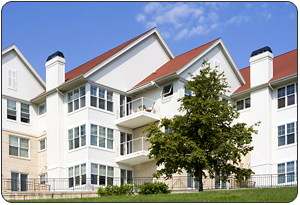 Based in West Seattle, we have experience with a broad range of interior and exterior painting projects. Since establishment in 1999, we've put quality and customer satisfaction as our top priorities. 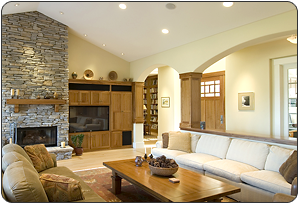 We take great pride in our work and provide a craftsman level service with every job. Guaranteed! We are based in West Seattle, we love serving our local community as well as the general Seattle area and the Eastside including Bellevue. 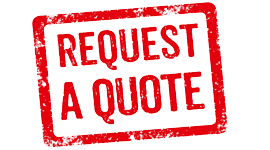 Please Contact Us Today for a quote on your job - we reply to our form submissions promptly.